ขนาดของกล่อง 52 x 42 x 13 cm. 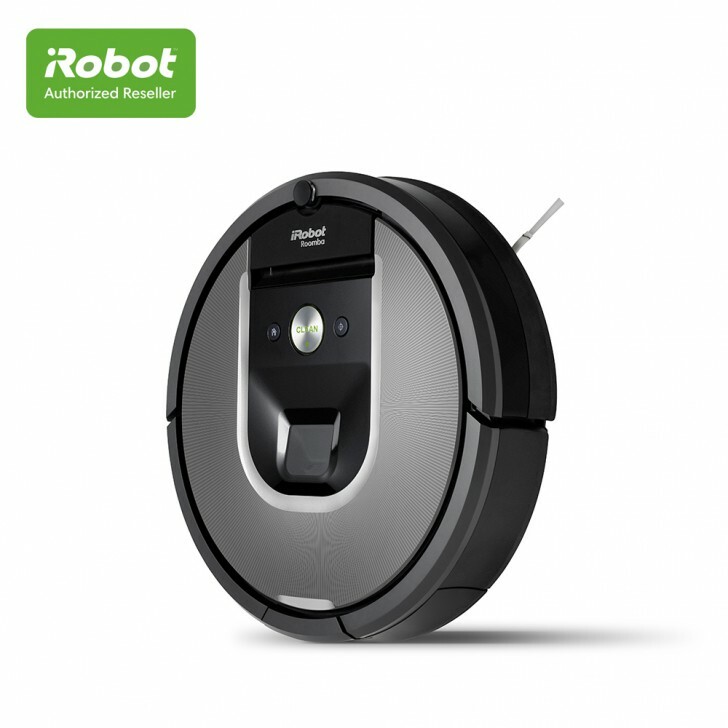 ขนาดของหุ่นยนต์ดูดฝุ่น เส้นผ่าศูนย์กลาง 35 cm. สูง 9.1 cm. 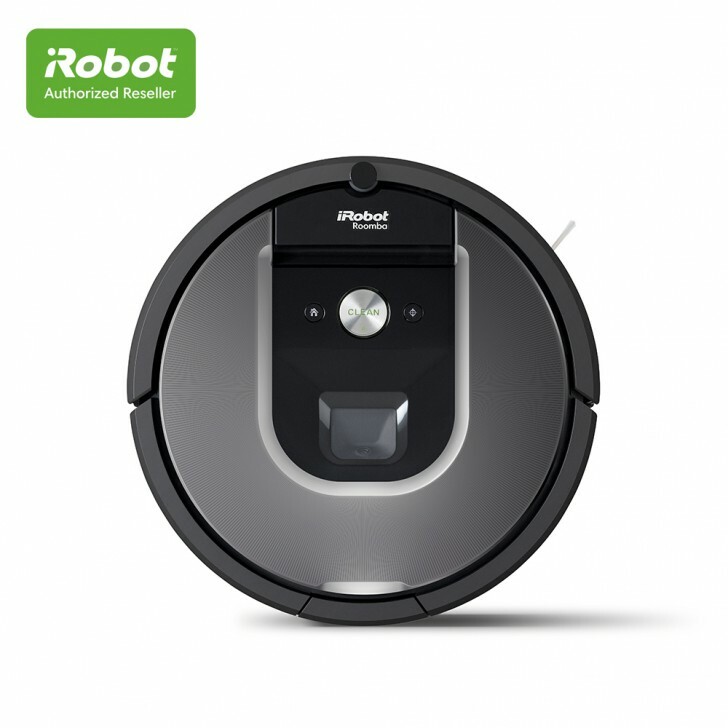 The Roomba® 960 robot vacuum uses 5X the air power** for a deeper clean. It seamlessly navigates an entire level of your home, keeping track of its location and recharging as needed until the job is done. 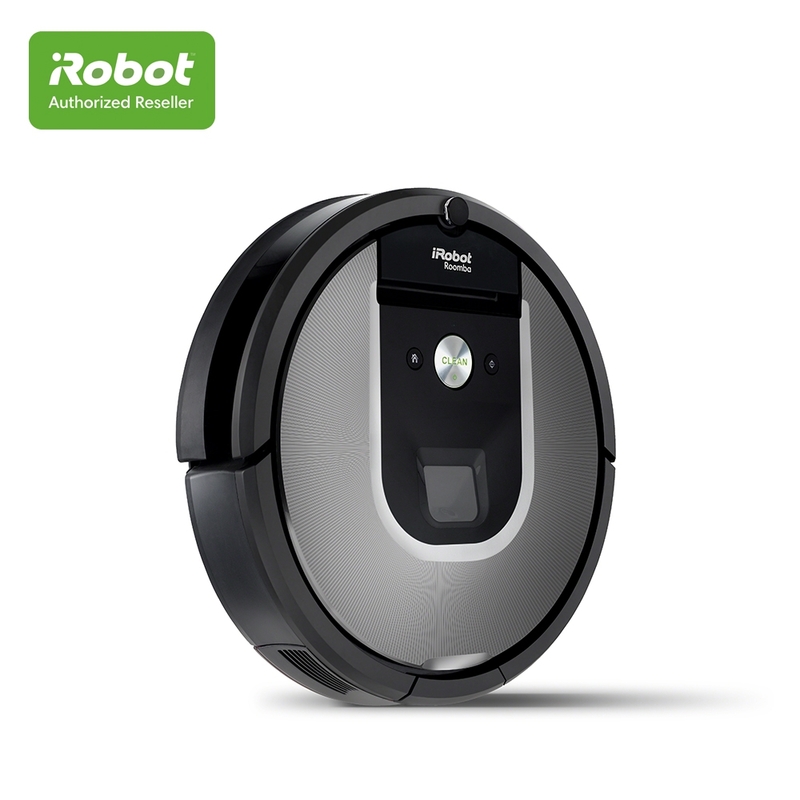 With the iRobot HOME App you can clean and schedule on the go. Robot Dimensions: 35.0 cm. x 9.1 cm.